This cider is simple yet complex and very dry! 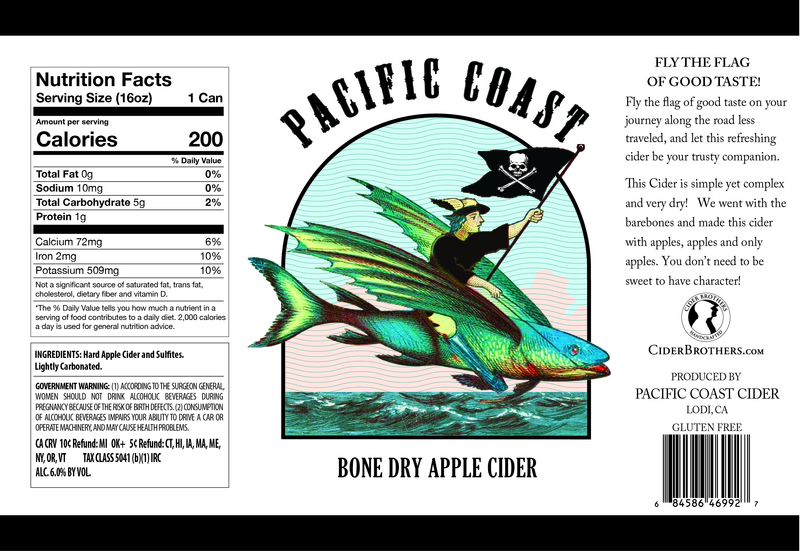 The brothers went with the barebones and made this cider with apples, apples, and only apples. You don’t need to be sweet, to have character!